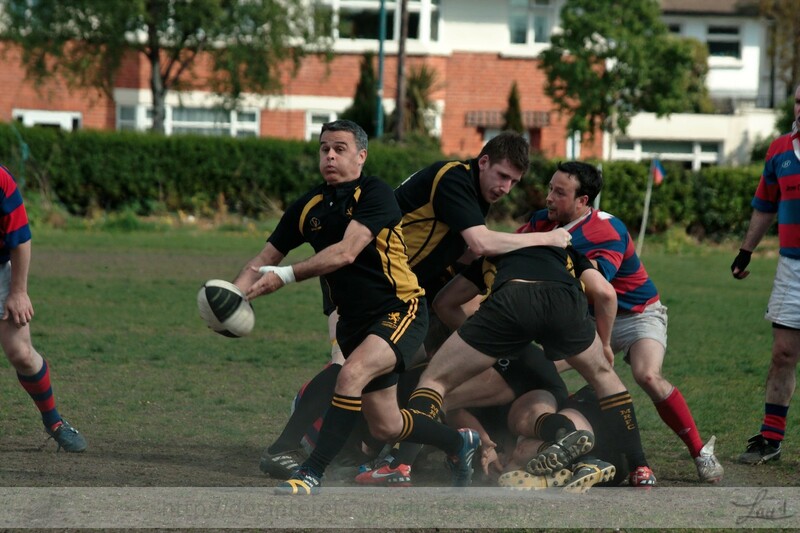 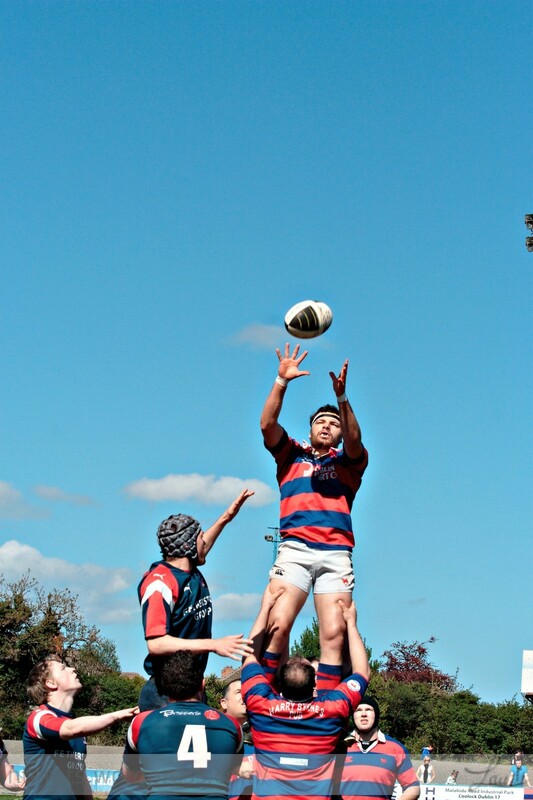 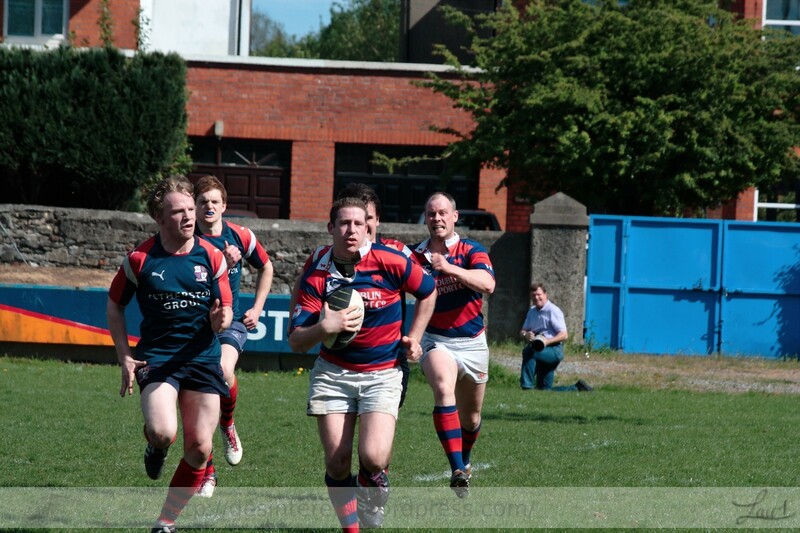 Clontarf J5 sneek in the semi final. 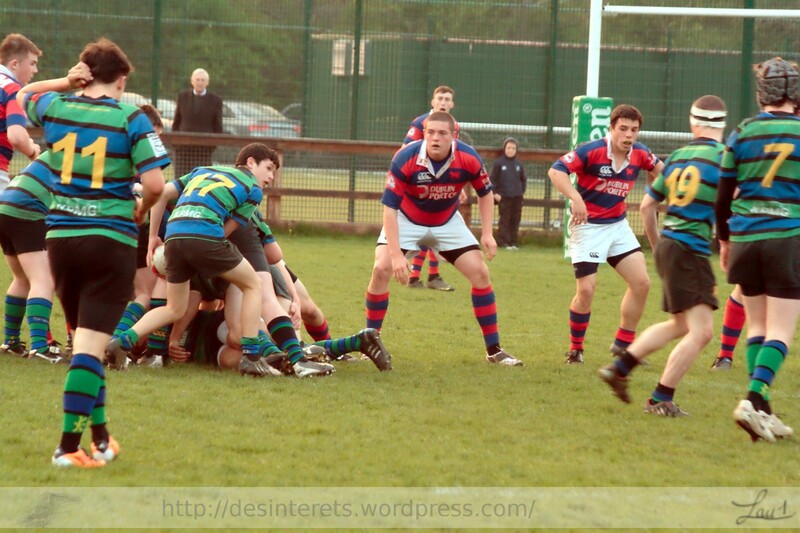 Game was tight until Coolmine got level at 13 all. 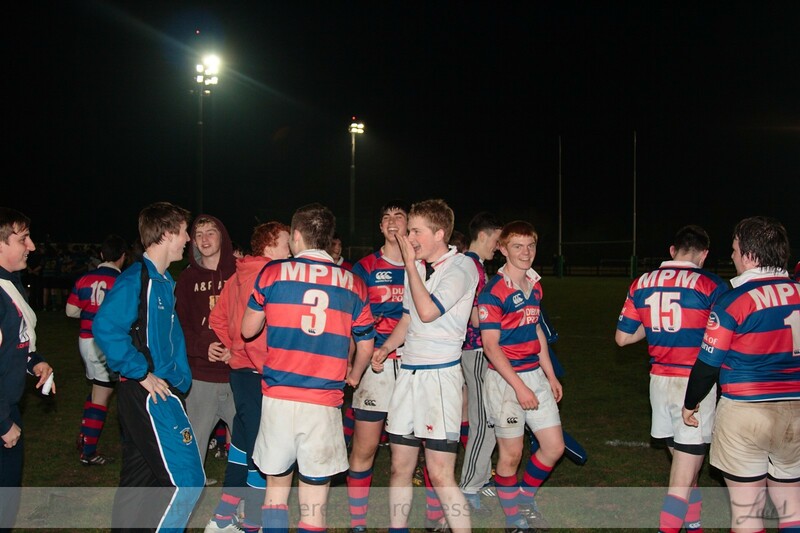 Then the hosts pulled away to get their ticket to the final. 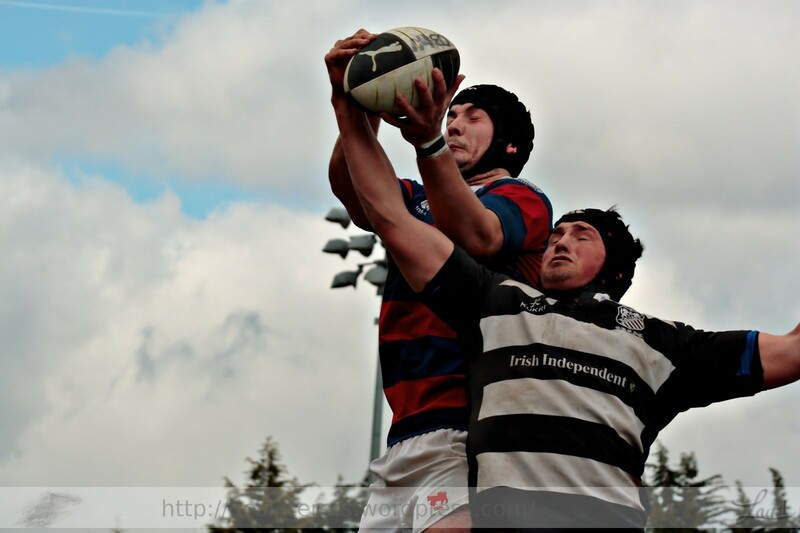 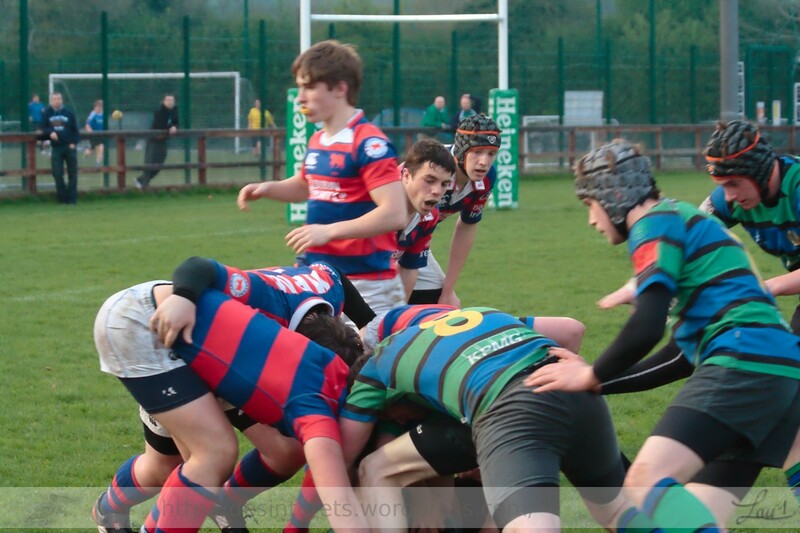 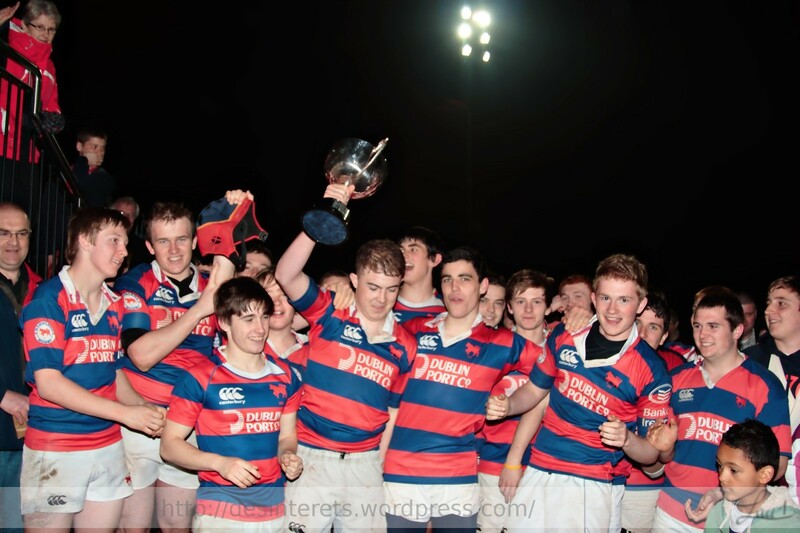 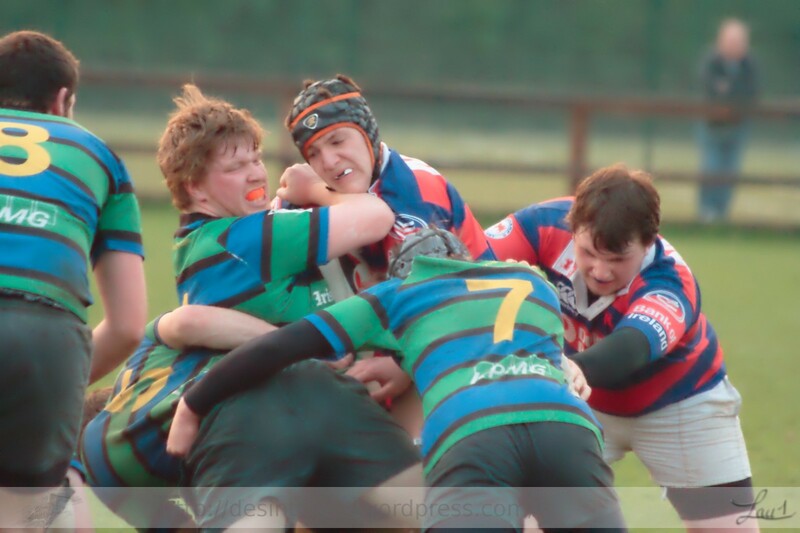 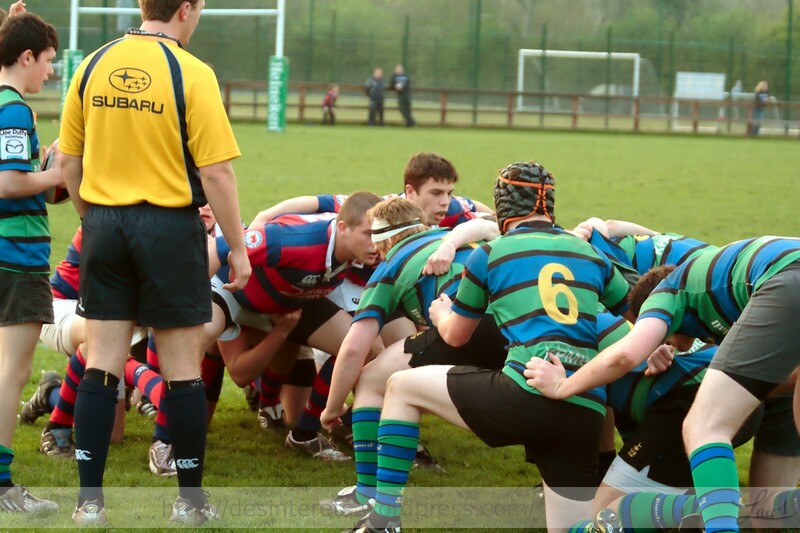 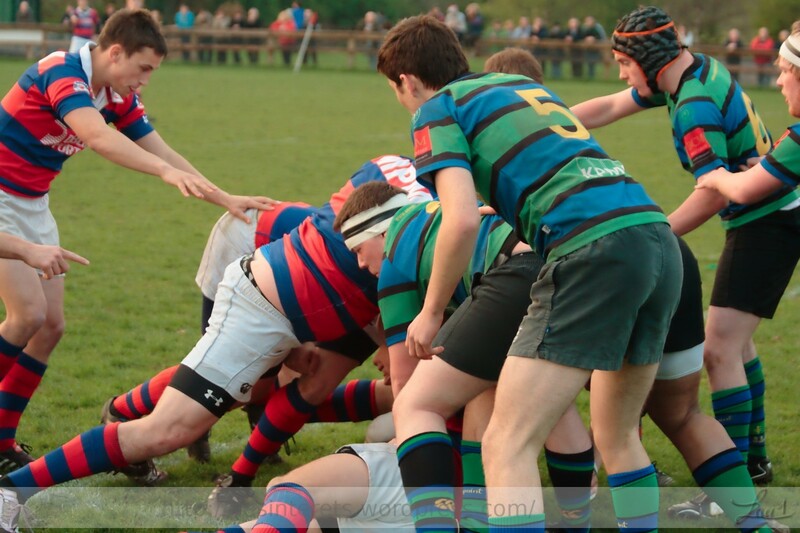 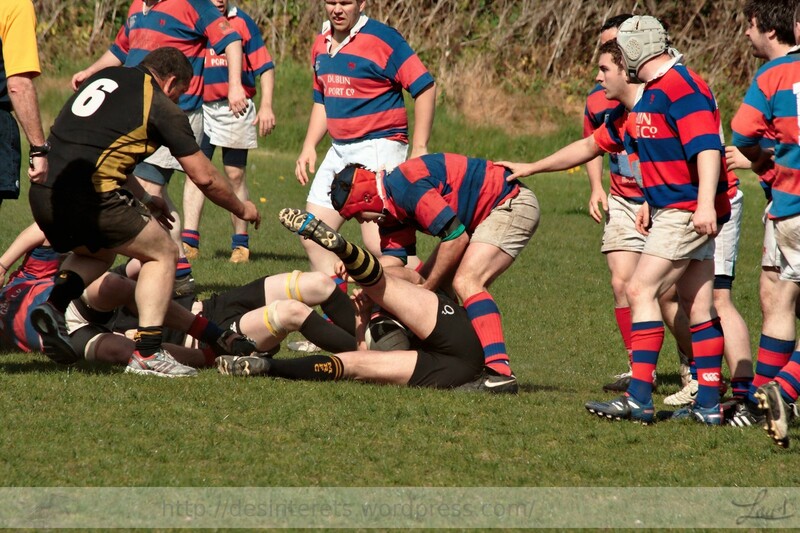 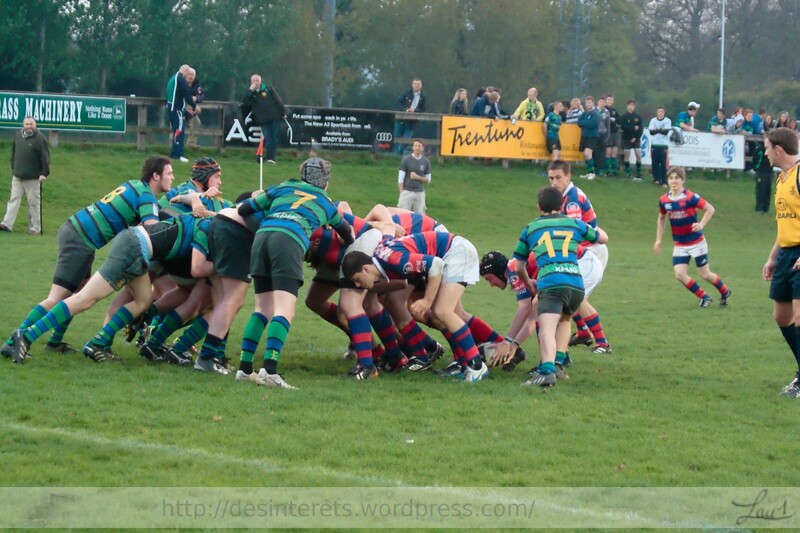 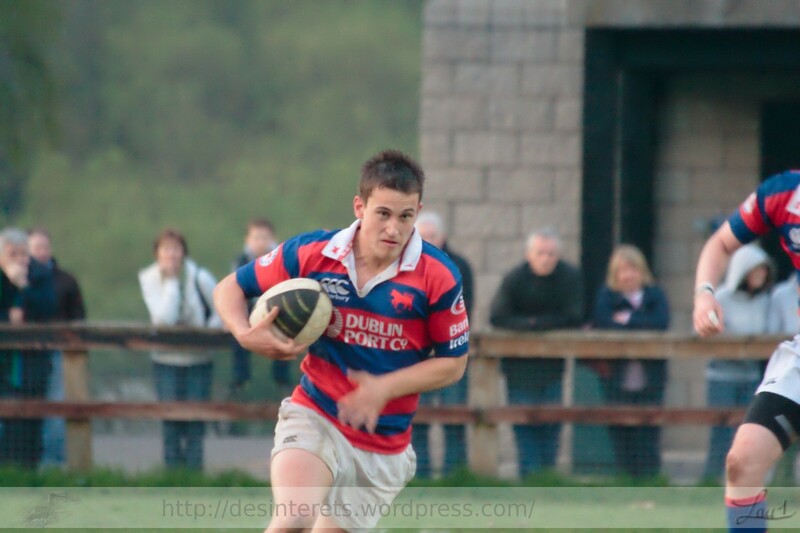 Under 19s In cup final against seapoint held in Coolmine rugby club. 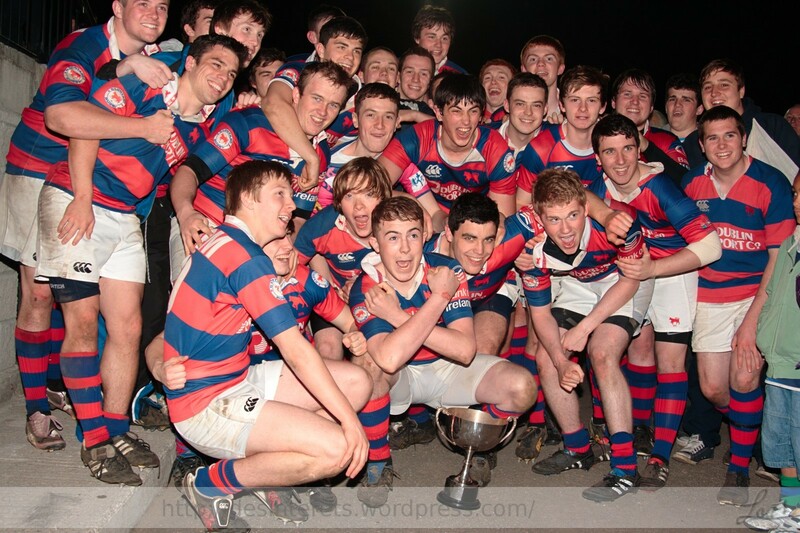 These are my favourite photos the complete evening is on flickr. 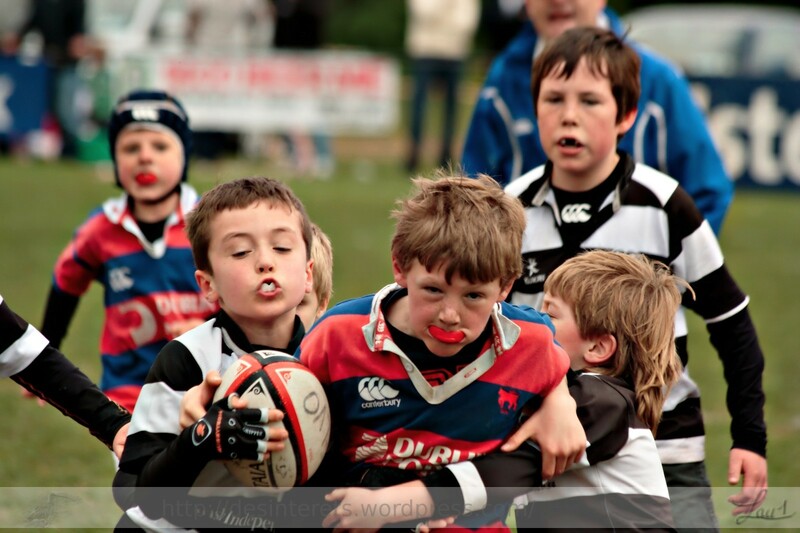 The ‘tarf kids did themselves proud against a very tough Seapoint side. 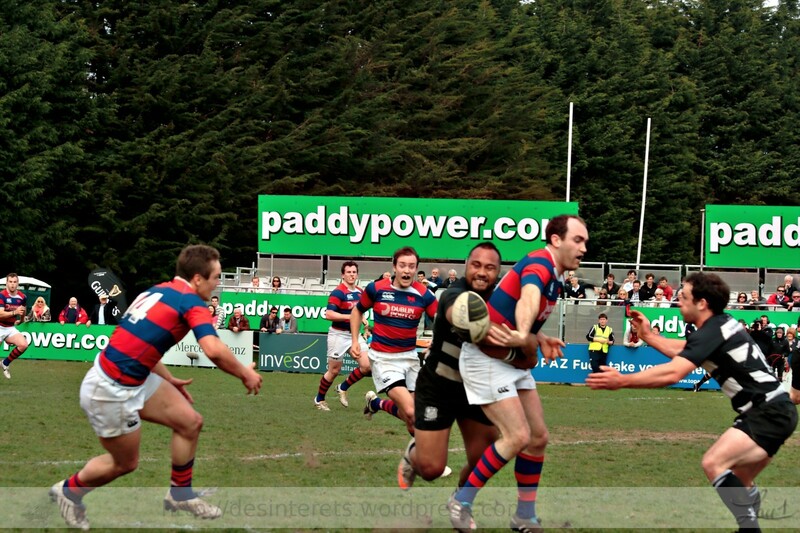 Old Belvedere stole the game at the last minute. 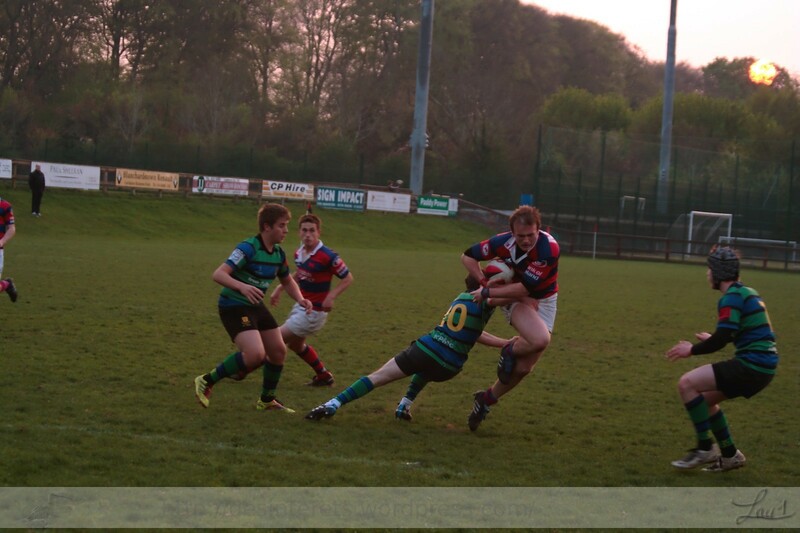 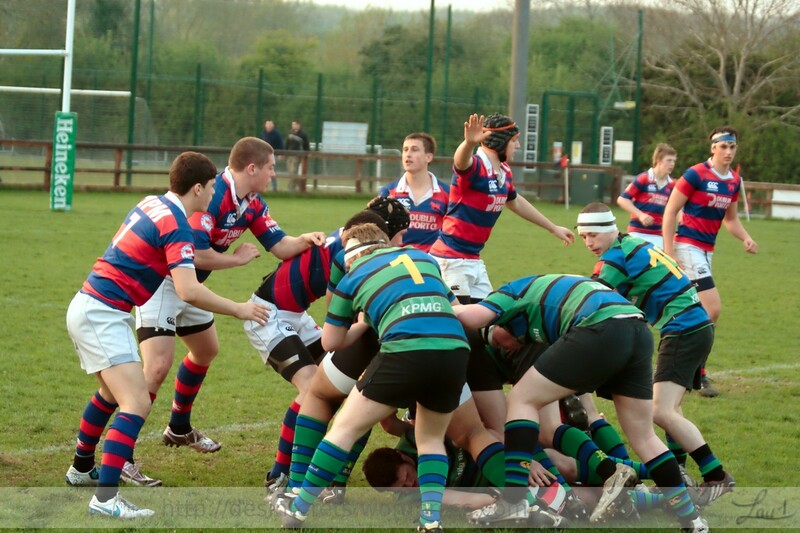 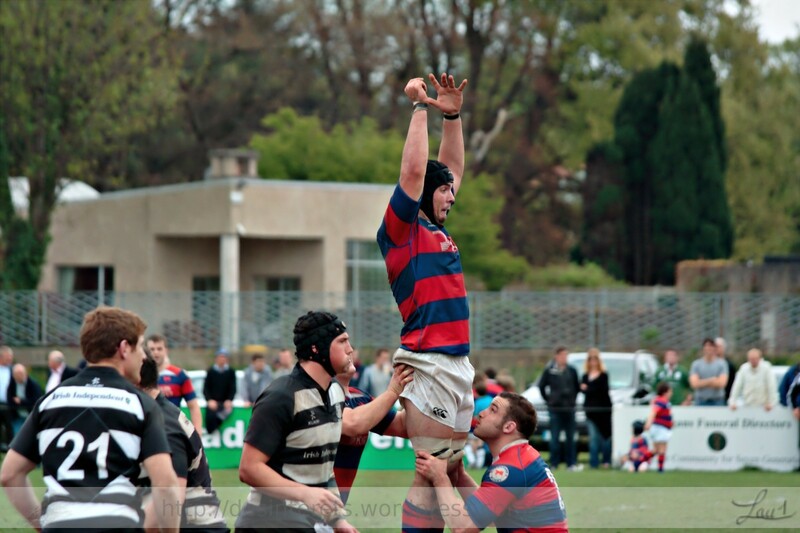 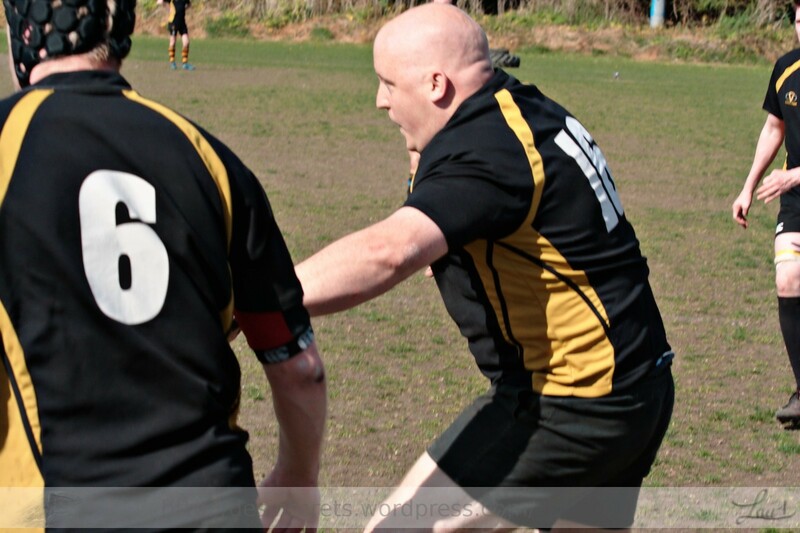 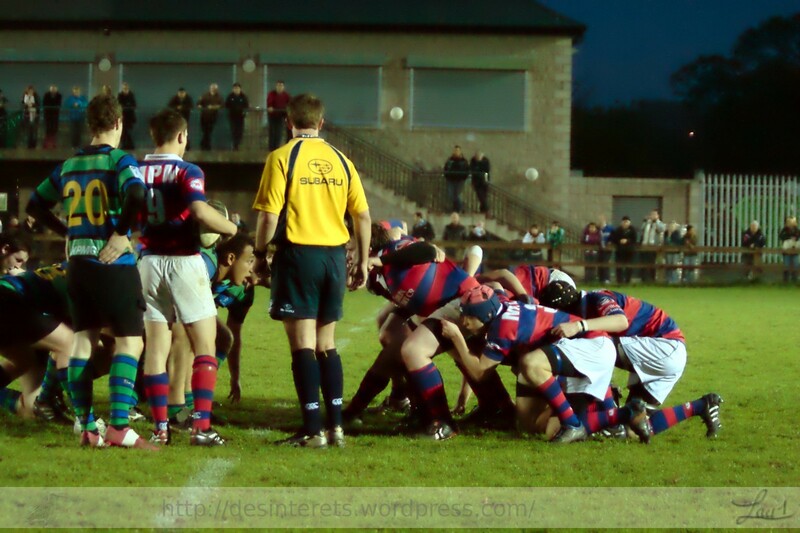 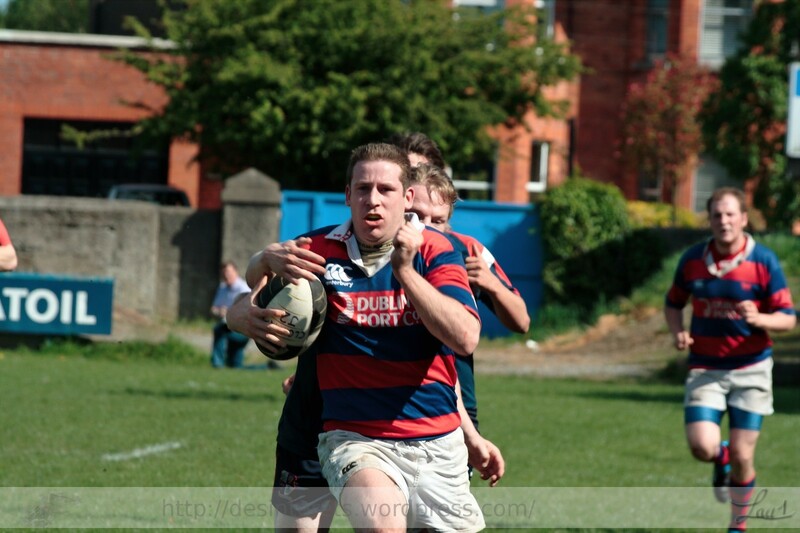 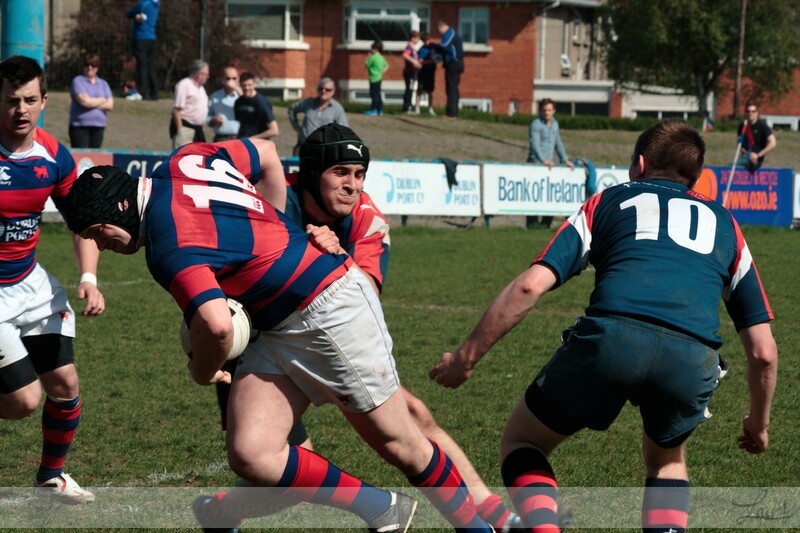 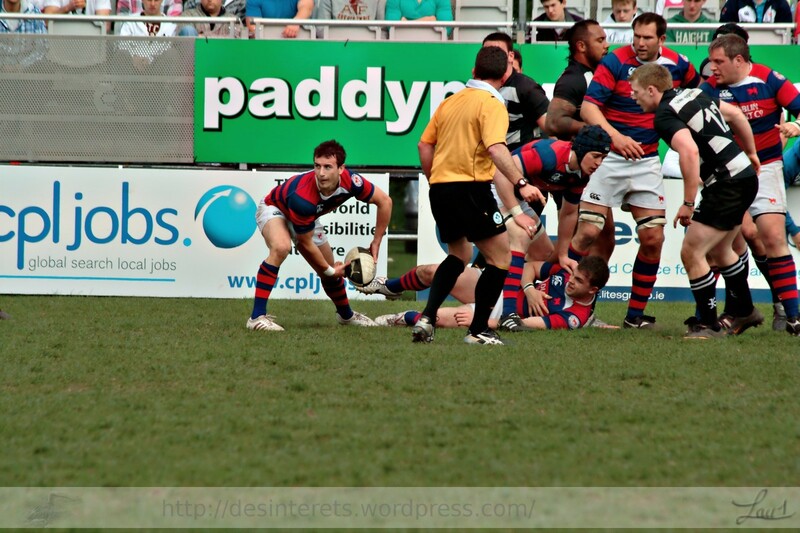 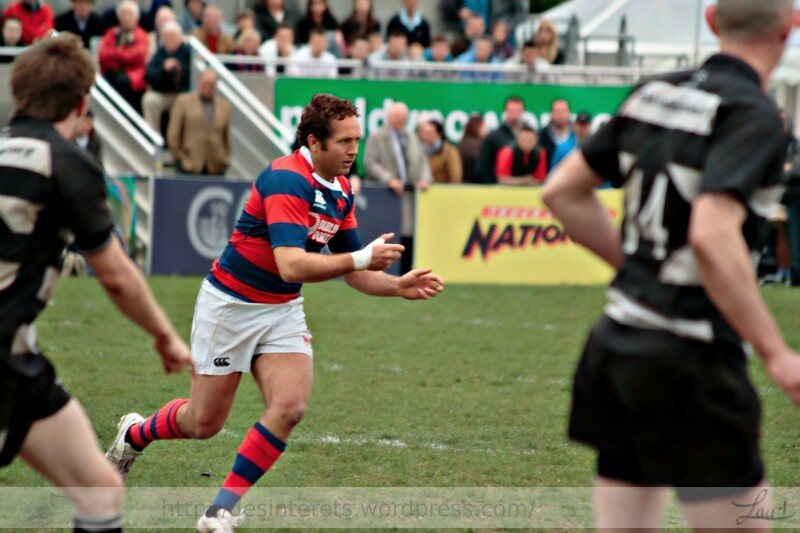 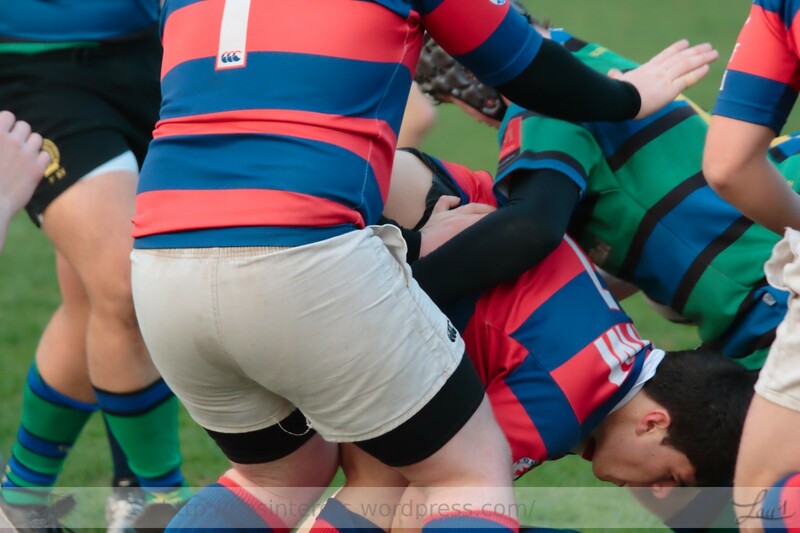 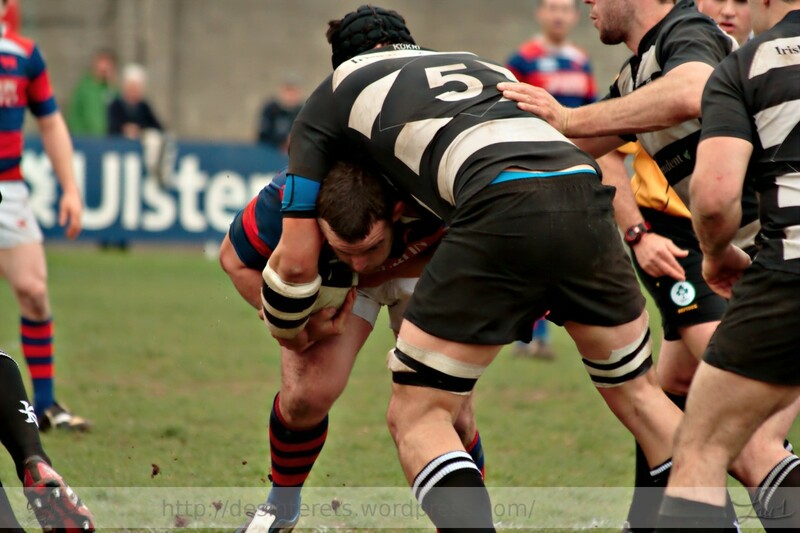 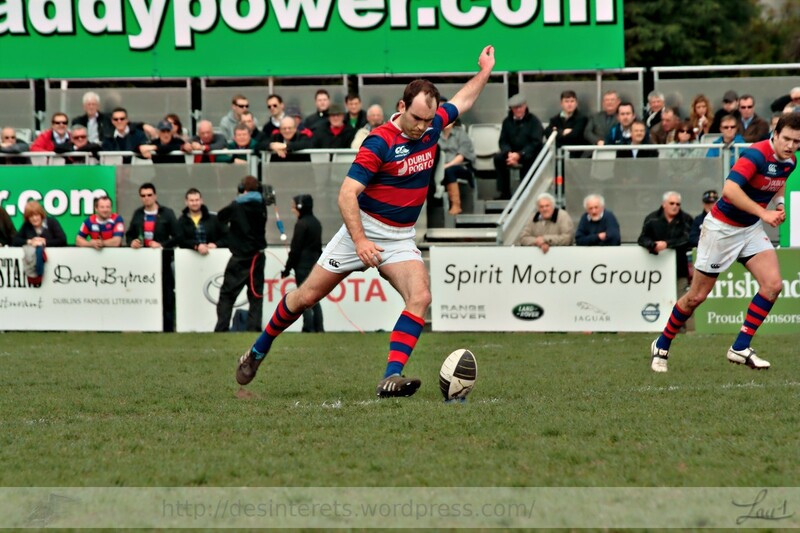 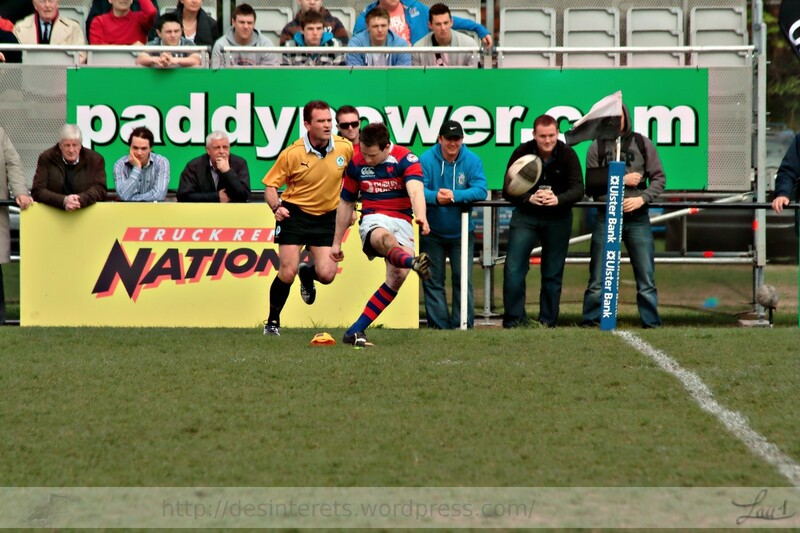 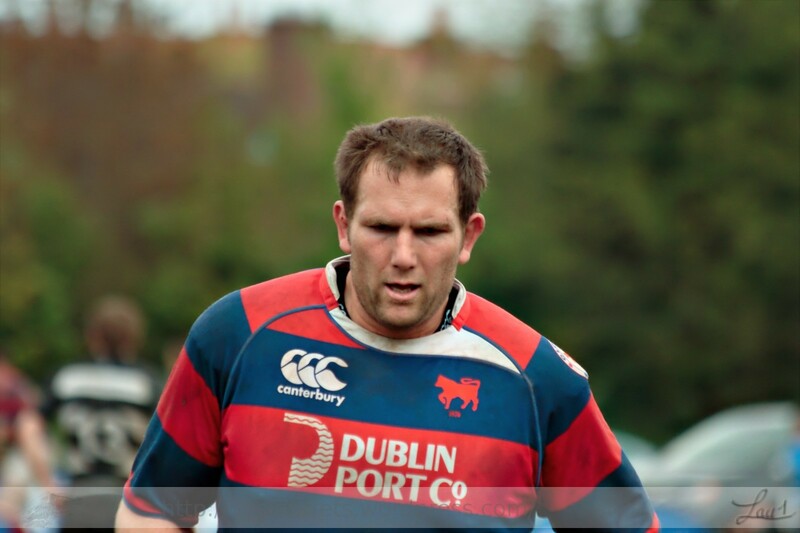 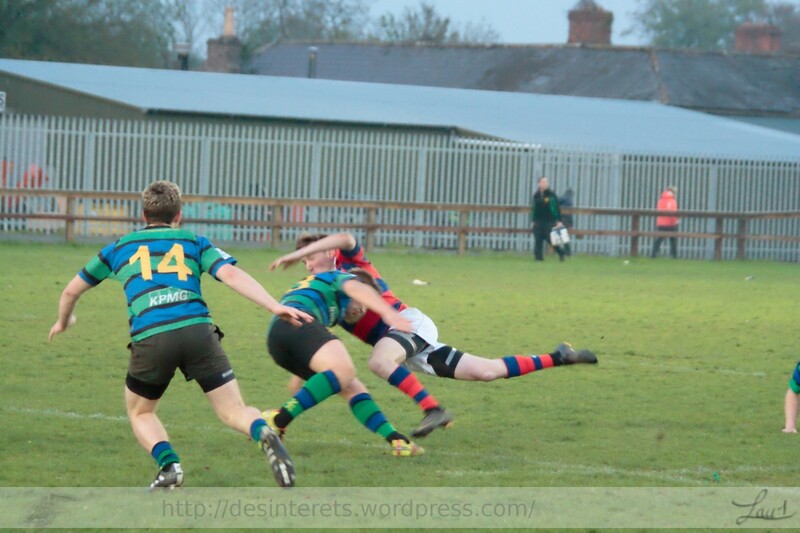 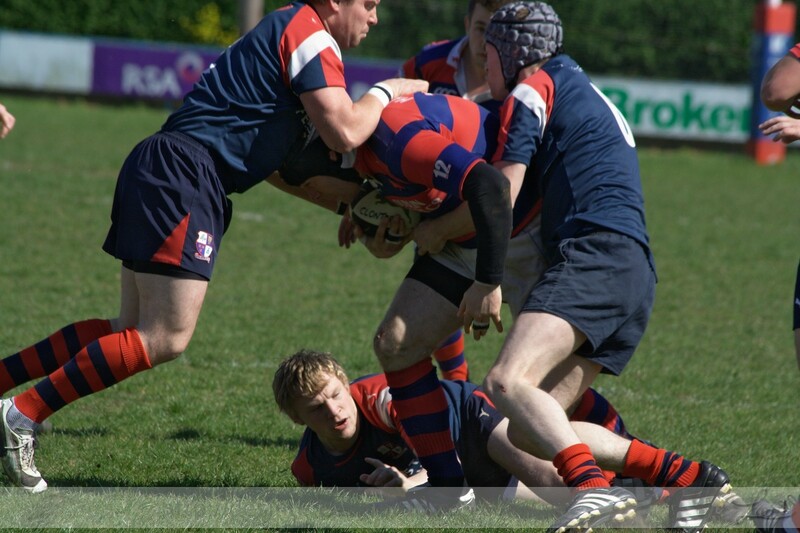 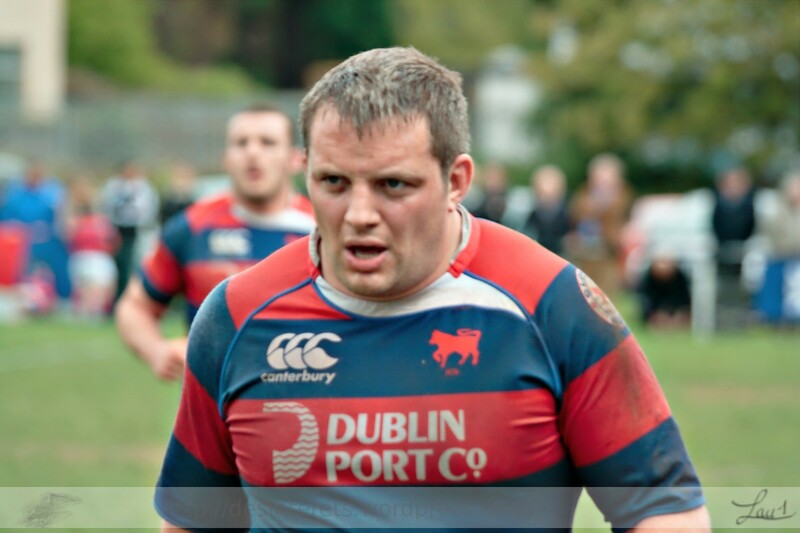 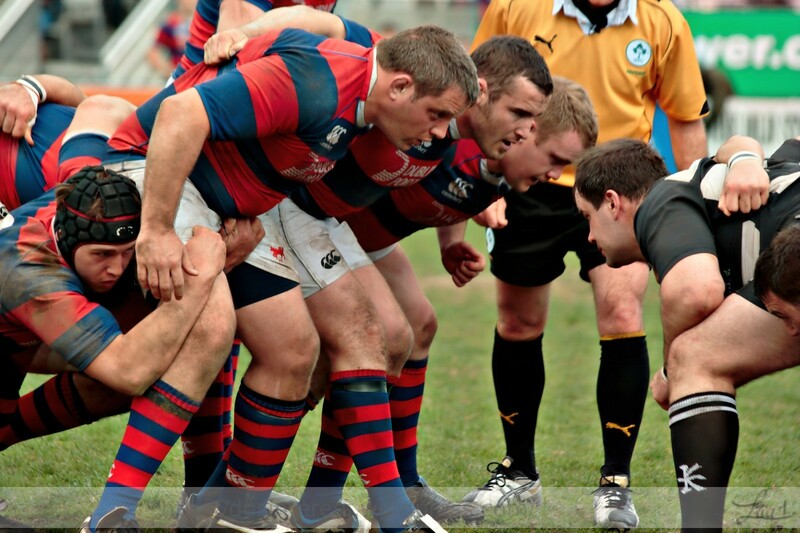 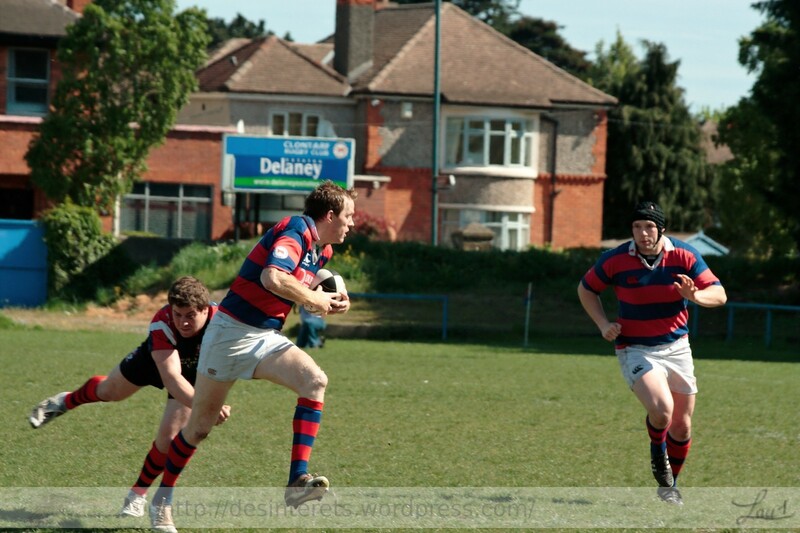 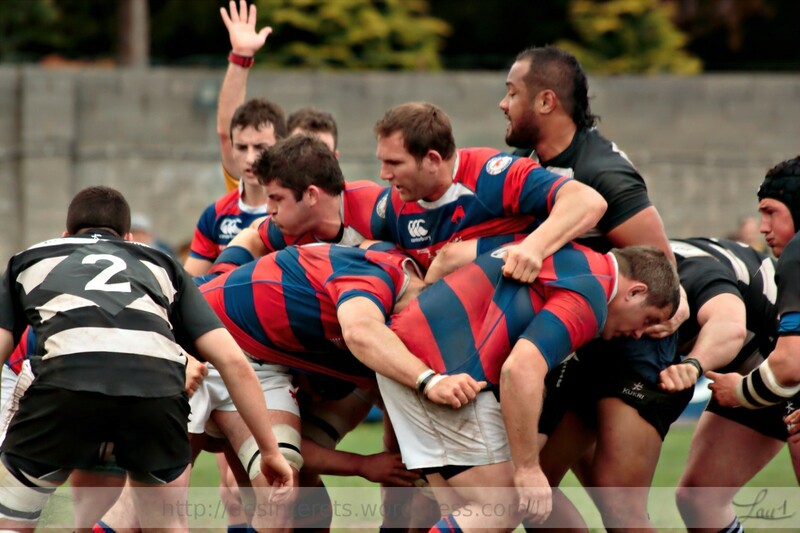 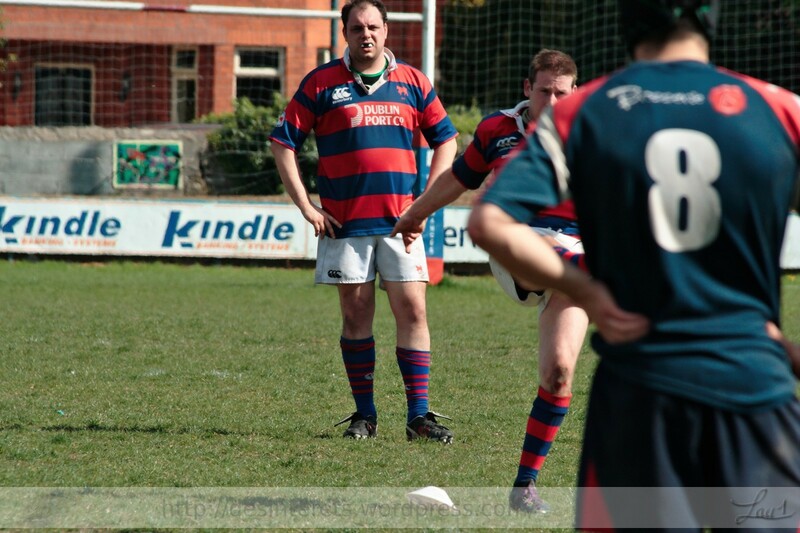 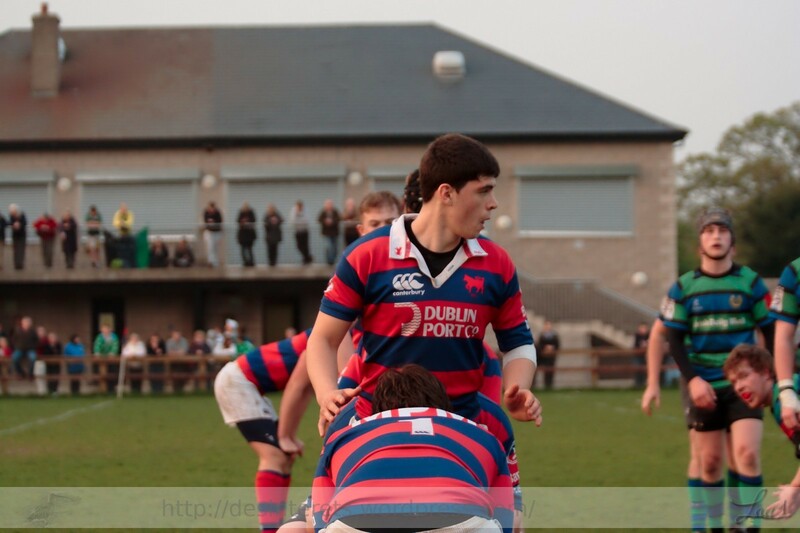 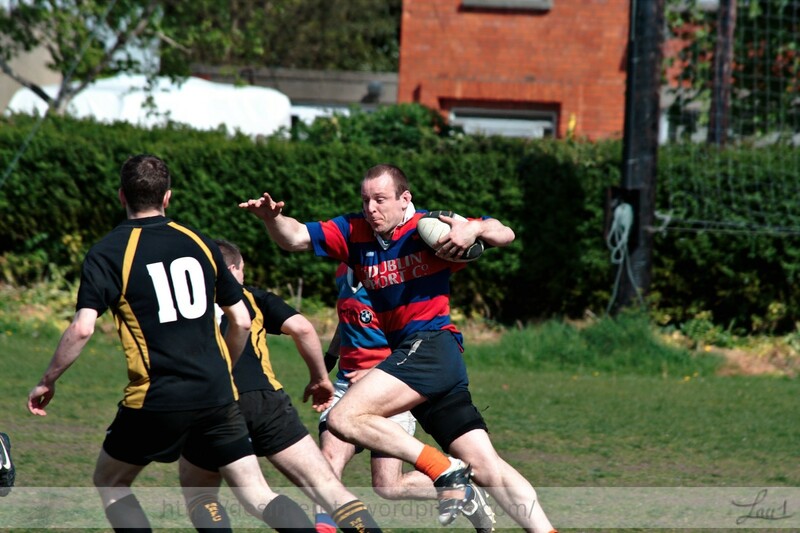 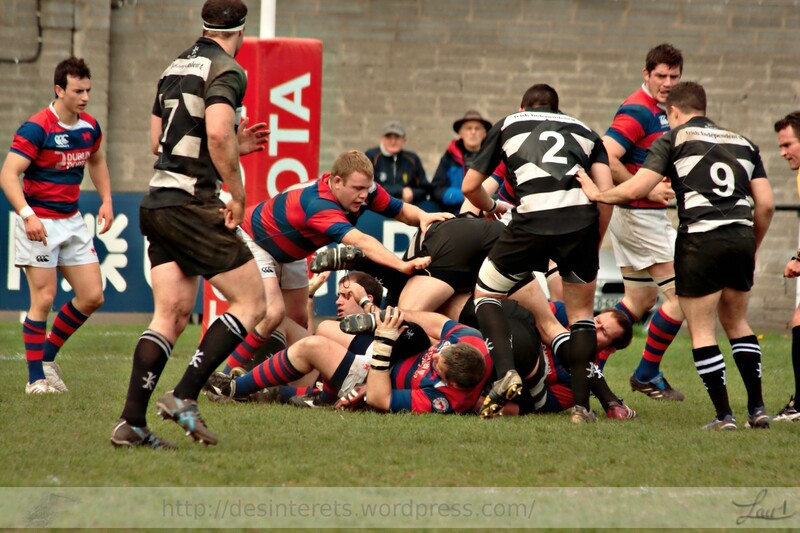 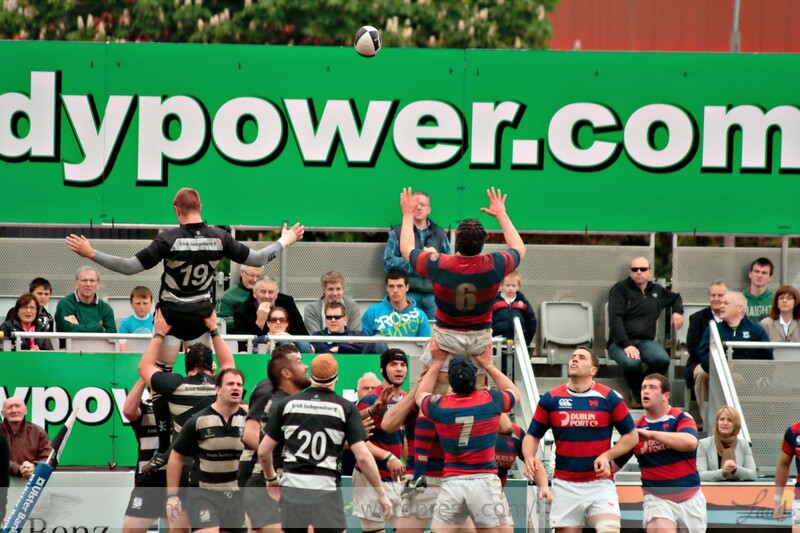 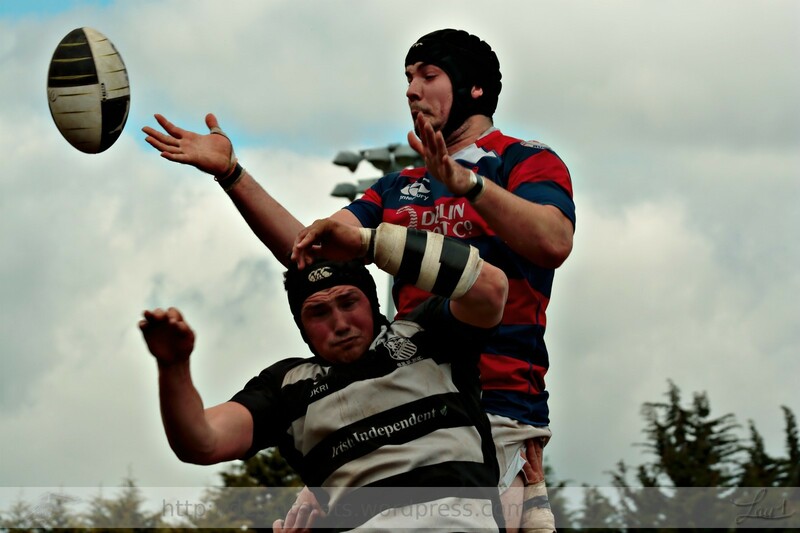 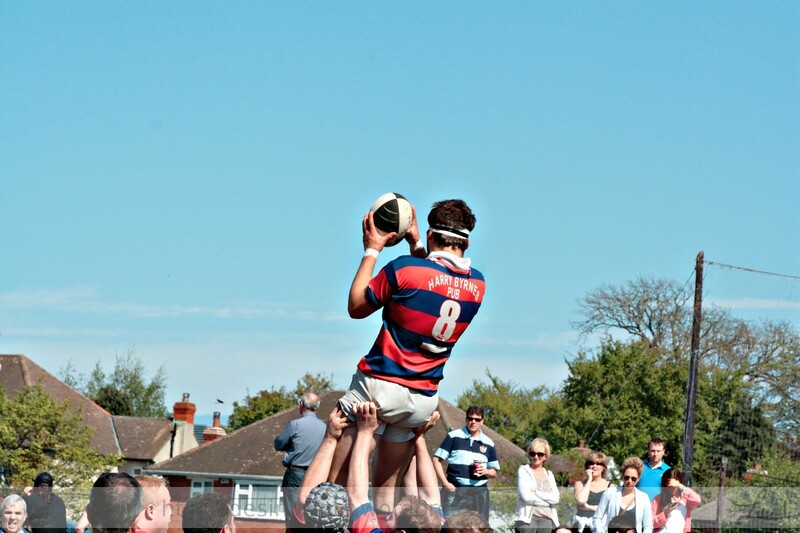 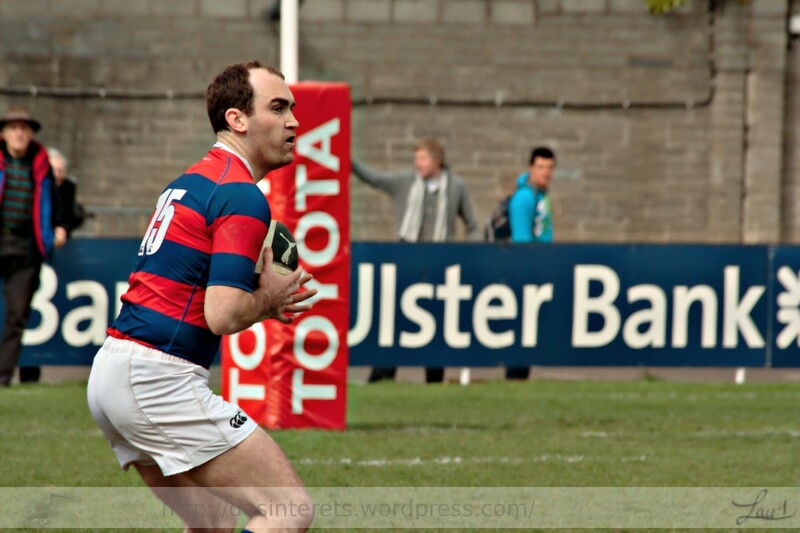 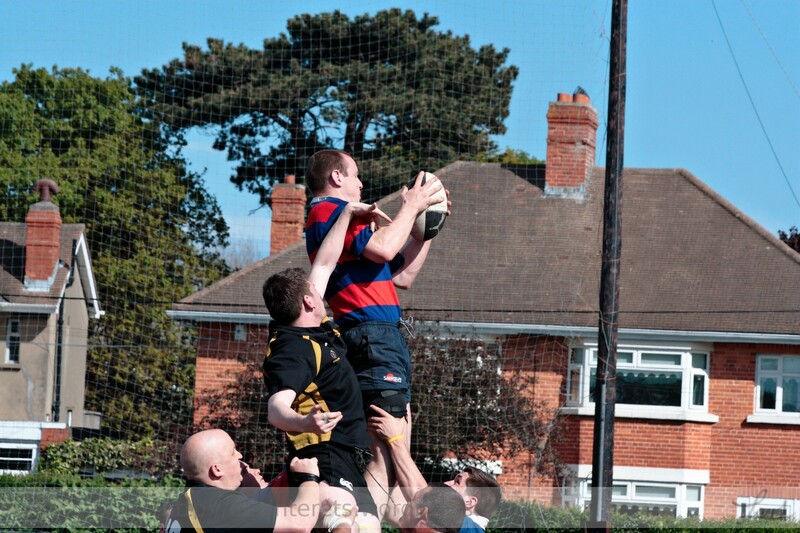 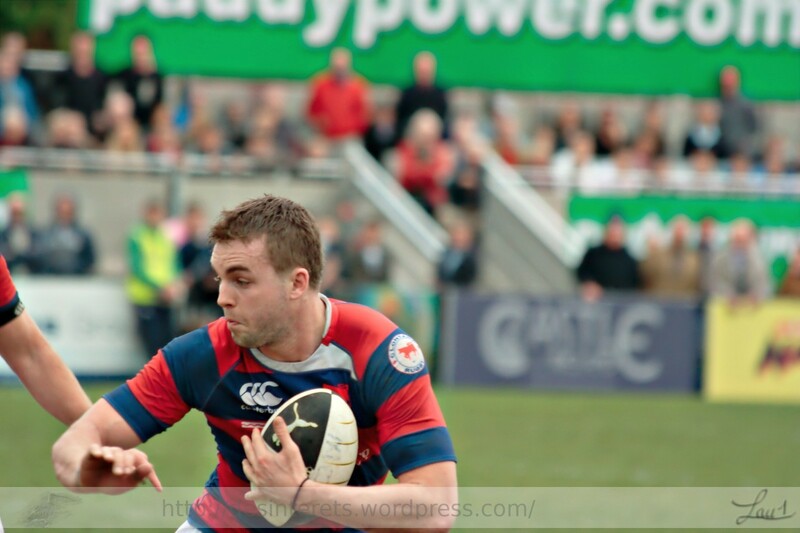 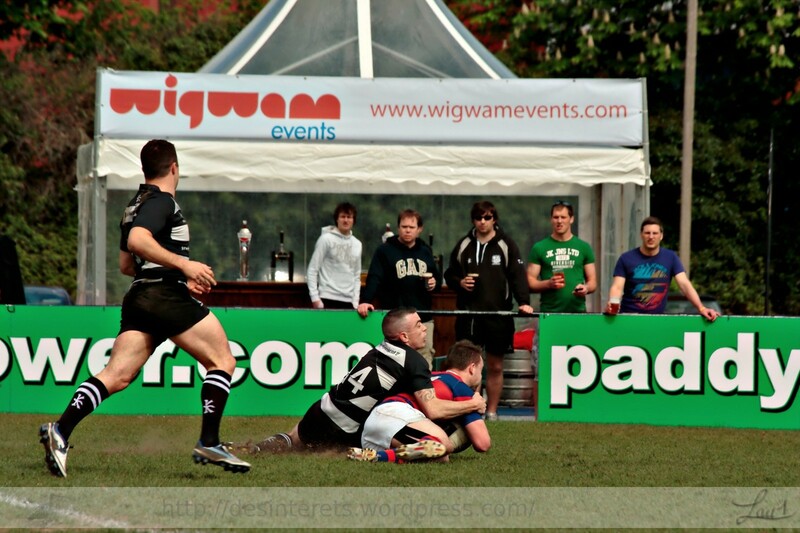 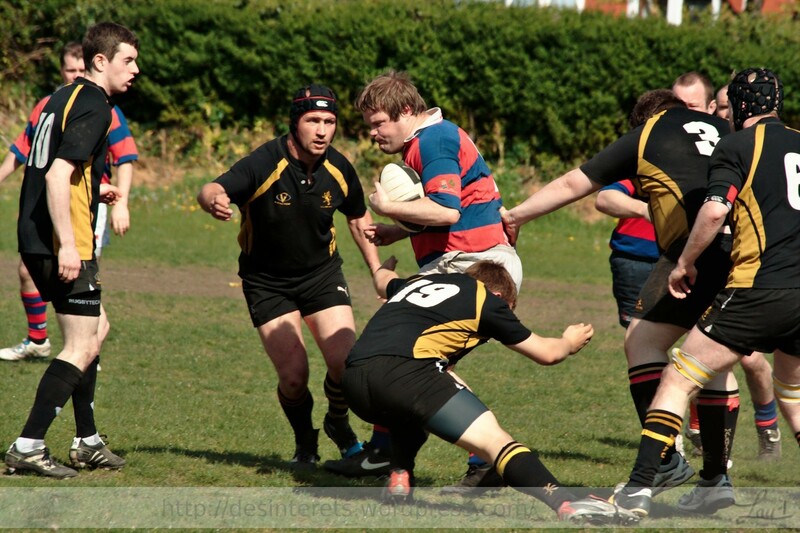 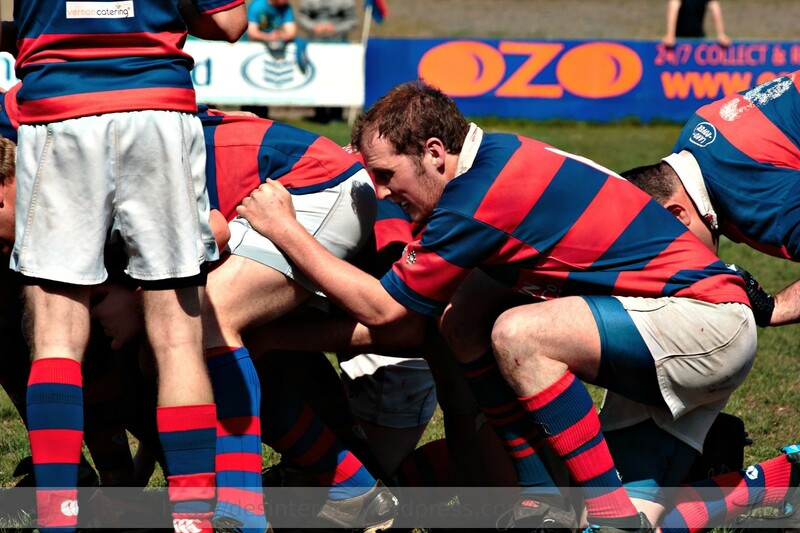 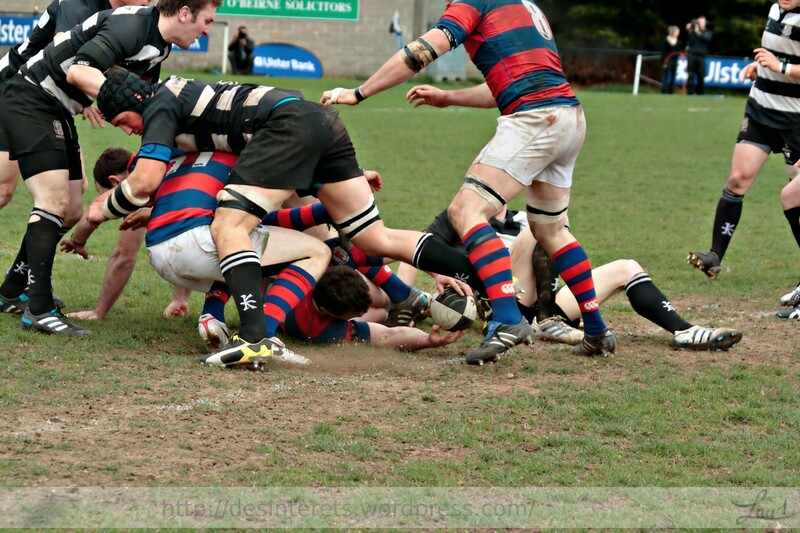 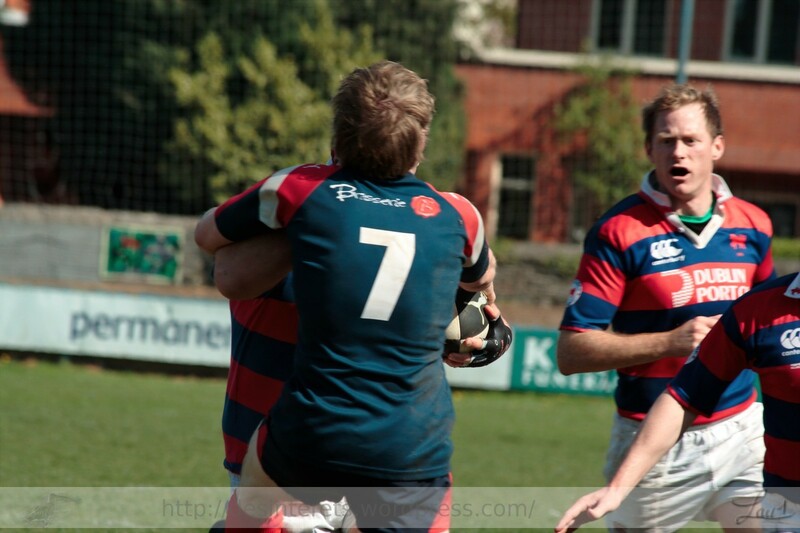 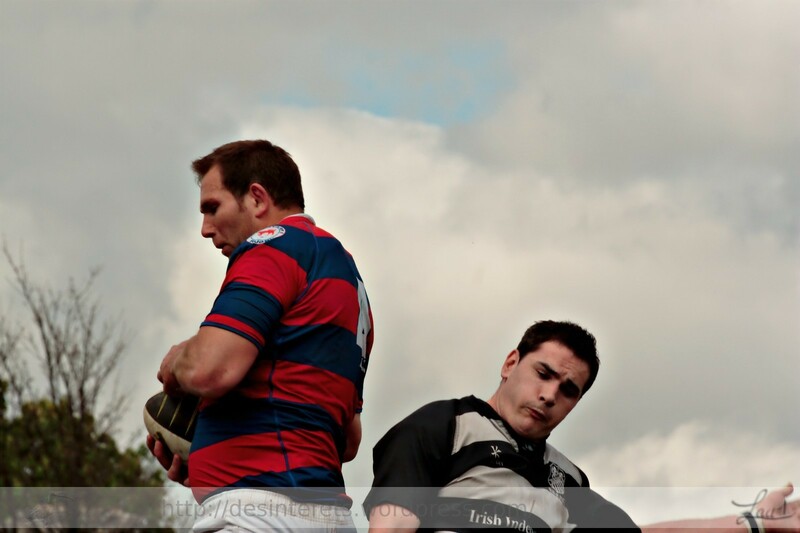 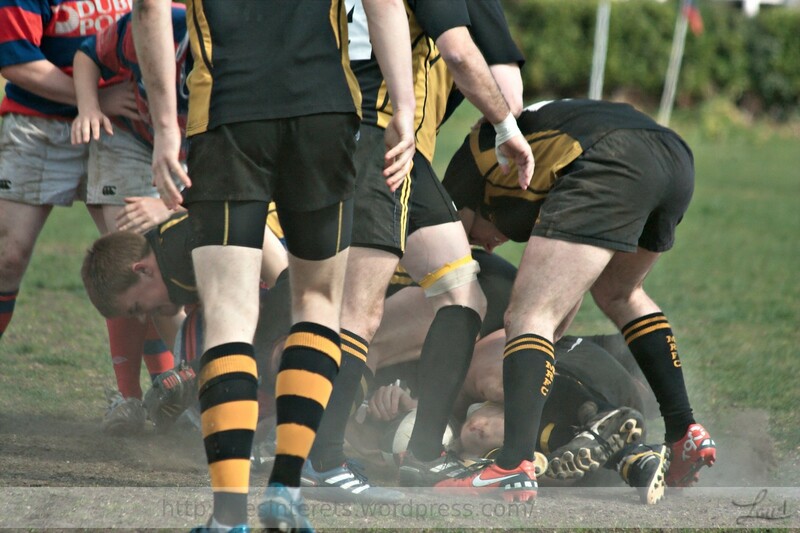 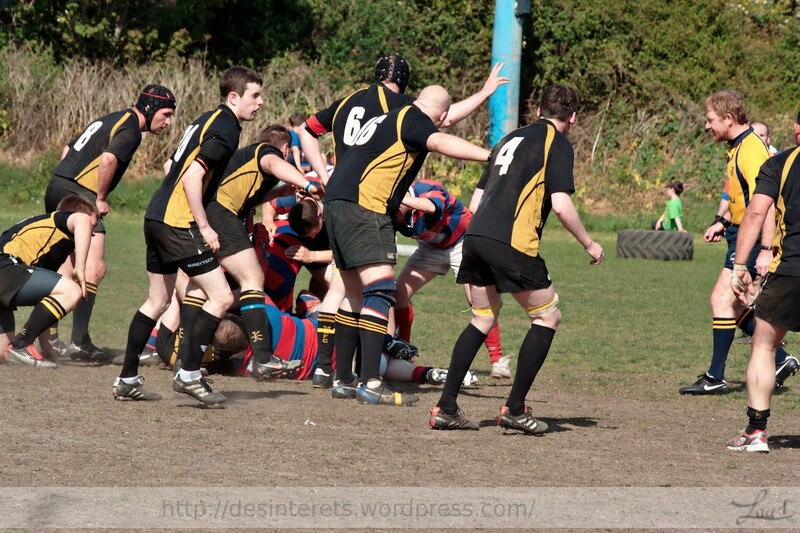 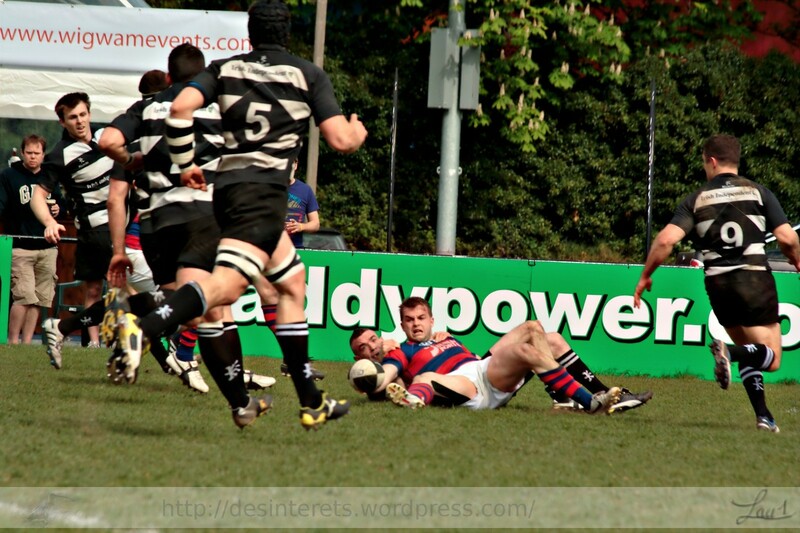 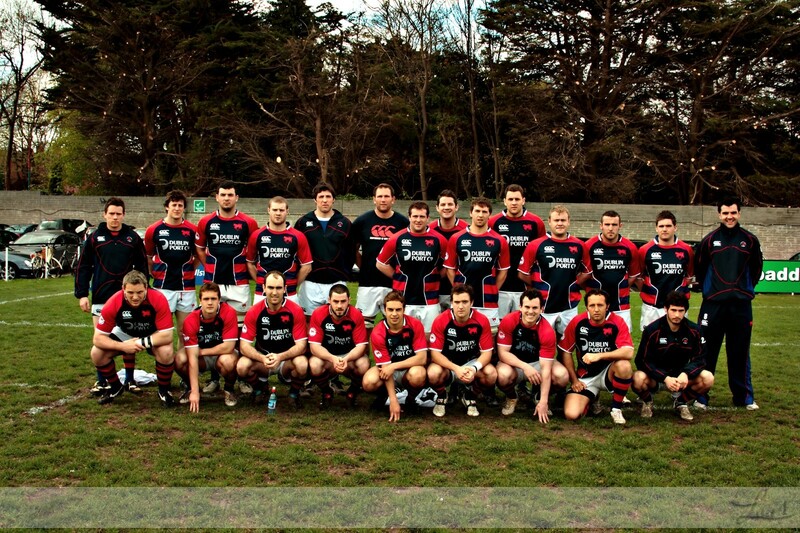 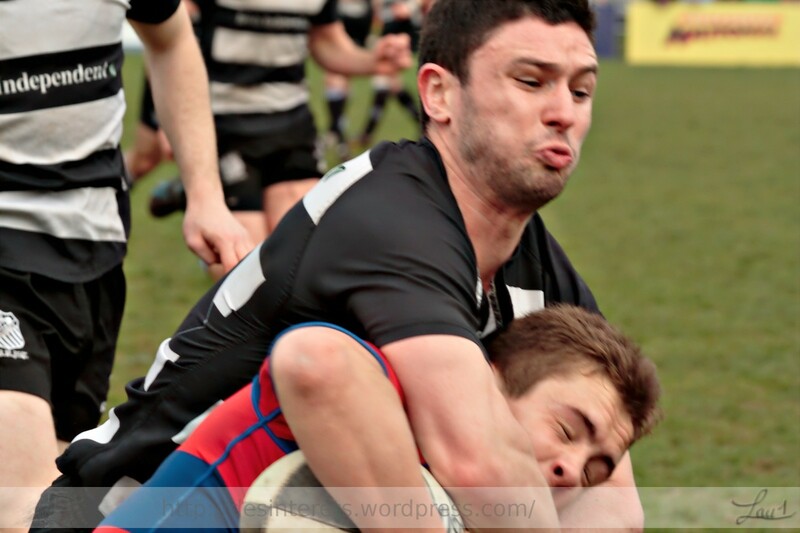 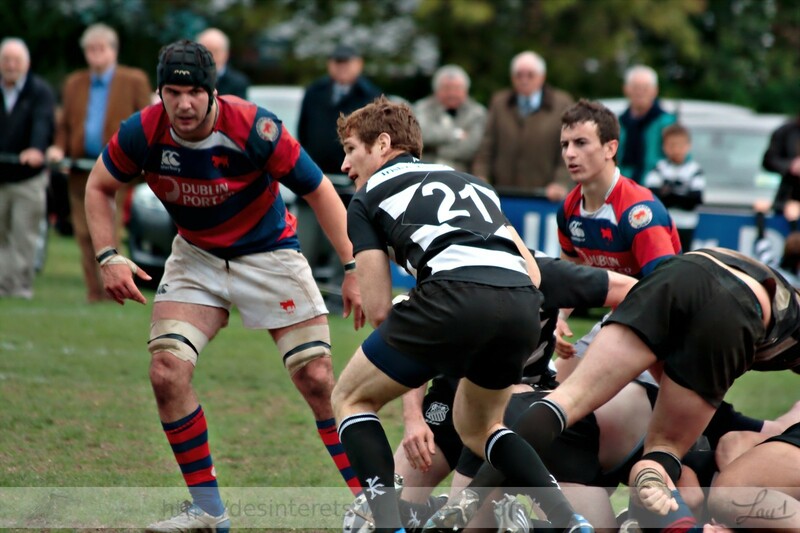 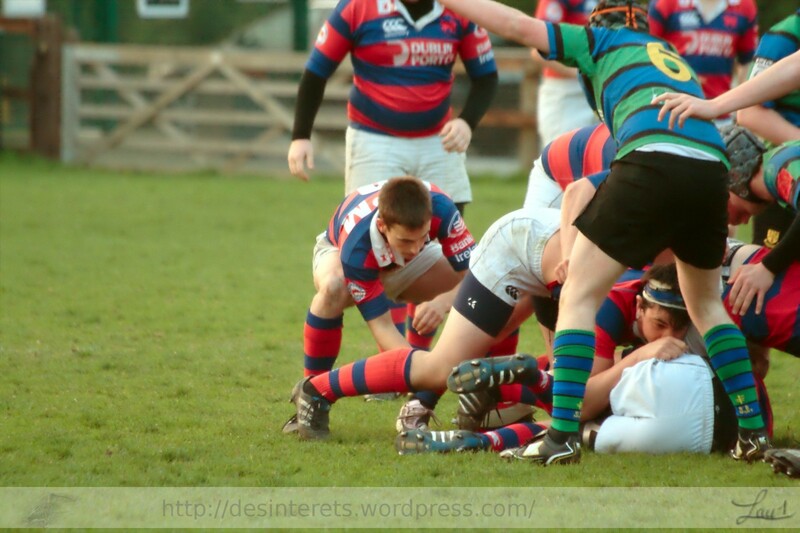 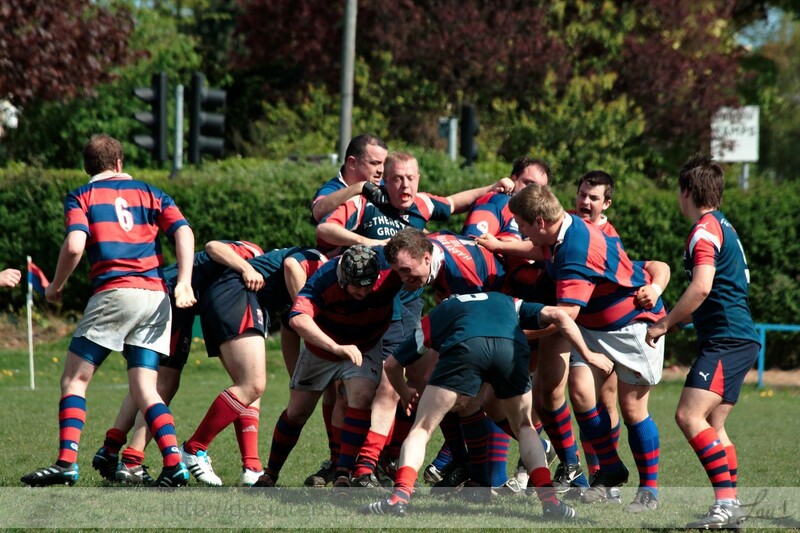 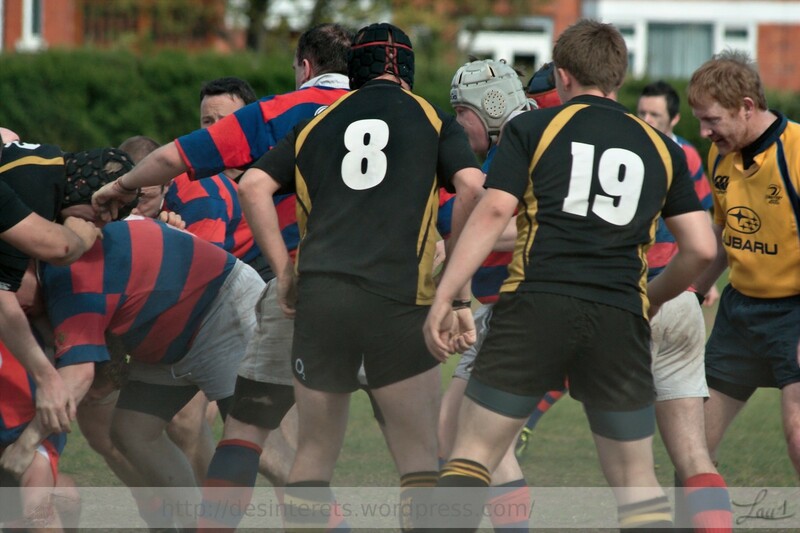 Clontarf first team season is over. 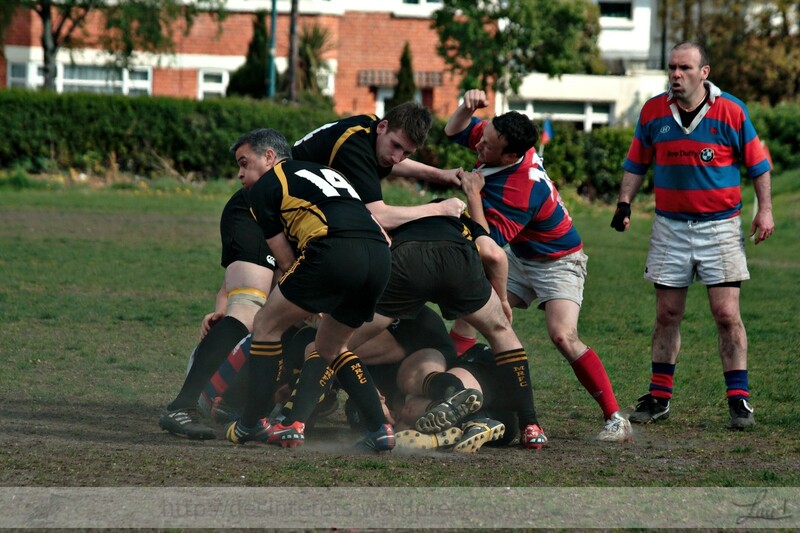 Positive: we are back on first division A. 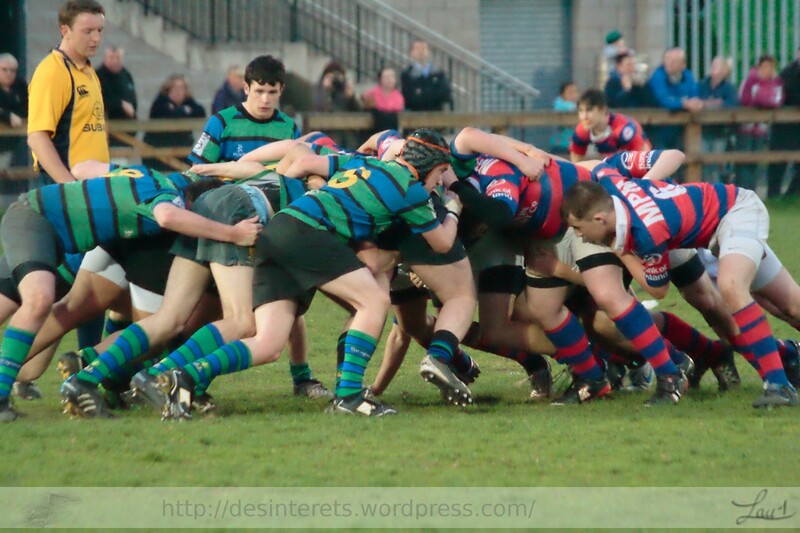 We played well. 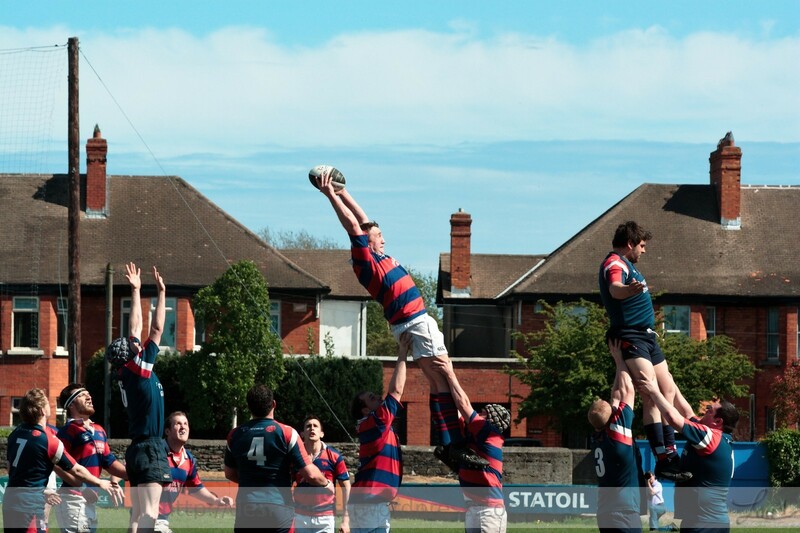 Here are the best photos and the rest is on Flickr.